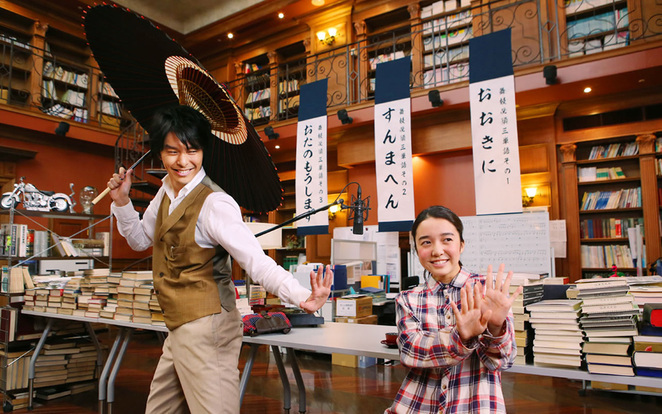 This year's Japanese Film Festival (JFF) has been touring Australia with screenings in Adelaide, Canberra, Brisbane, Perth, Fremantle, Sydney and Melbourne. Organised by The Japan Foundation Sydney, the largest festival of its kind outside of Japan curated over 50 titles for screening at Event Cinemas on George Street and Parramatta between 13 to 23 November. In addition to selecting the best contemporary Japanese cinema, from anime to internationally acclaimed drama, and everything in between, JFF 2014 also brought special guests from Japan including 'Rurouni Kenshin' trilogy's director Keishi Otomo, award-winning director Kiyoshi Sasabe of 'Tokyo Refugees', and director Masayuki Suo and actress Mone Kamishiraishi of 'Lady Maiko'. 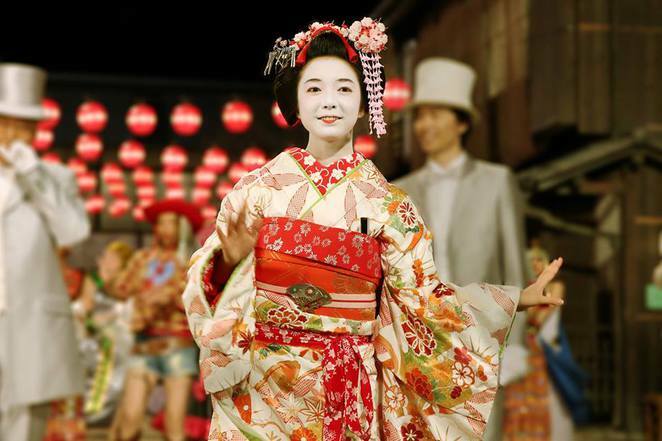 Lady Maiko' is Japan's first musical comedy on the world of geisha but the movie had been 20 years in the making as director Masayuki Suo could not find the right actress. That's until Mone Kamishiraishi came along. The 16 year old from Kagoshima was selected from over 800 applicants who were all well versed in acting, singing and dancing. Newcomer Kamishiraishi has only played minor roles in movies like Wolf Children (2012) and Nobody's Perfect (2013) but under the tutelage of Suo, she shined as the lead actress in 'Lady Maiko'. The 'diamond in the rough' as described by Suo is now a rising star. I managed to catch up with Kamishiraishi to find out what she thinks about the Festival and her visit to Sydney. Lionel: Is this your first time to Sydney? What's your impression of Sydney? Kamishiraishi: This is my first time in Sydney! Actually, it's my first time in Australia, and my impression of Australia is that there is a lot of great natural beauty here. People I know have all been telling me how friendly everyone is in Australia. I was looking forward to coming here so much, I couldn't wait! Lionel: You are starring in 'Lady Maiko' to be screened at the 2014 JFF. Can you tell us more about the film? 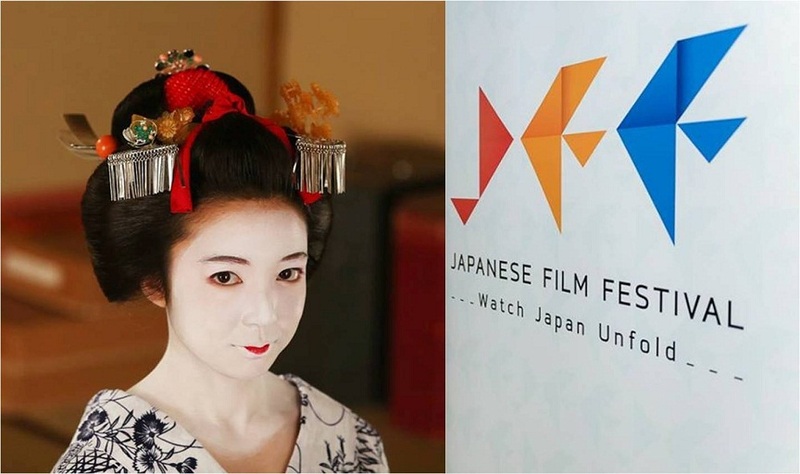 Kamishiraishi: The film is about a Japanese Maiko or apprentice geisha. Maiko Andgeiko or full-fledged geishas are hospitality professionals and the film is a coming-of-age story about a young girl who goes to Kyoto because she aspires to be a part of that world. I hope that people will enjoy watching her grow as she tries hard to learn a whole range of things, like etiquette, traditional dance, songs, playing musical instruments and the Kyoto dialect. I'd like to see the audience get completely absorbed in the beautiful scenery and culture of traditional Japan, and feel like they are actually in Kyoto! Lionel: What was enjoyable about making the film? Kamishiraishi:: Every moment of filming was really fun! The director is a really warm person, and his character shaped the atmosphere of the set, so everyone was always smiling. There were aspects that were difficult and frustrating, but even the tough moments were happy for me. Lionel: What is your favourite film to watch in this year's JFF? Kamishiraishi:: I would love to see my co-star Sumiko Fuji's performance in 'Red Peony Gambles Her Life' on the big screen! Also I'd like to see some of the films that haven't been released in Japan yet, like 'Vancouver Asahi'. There are lots of films in this program that you can't see in cinemas in Japan anymore, so I think that makes this a really valuable film festival. Lionel: What is your hope for Japanese films and JFF in Sydney? I'm really happy that Australians are interested in Japanese culture, and that it's possible for people to experience it through film, even though Japan is far away. 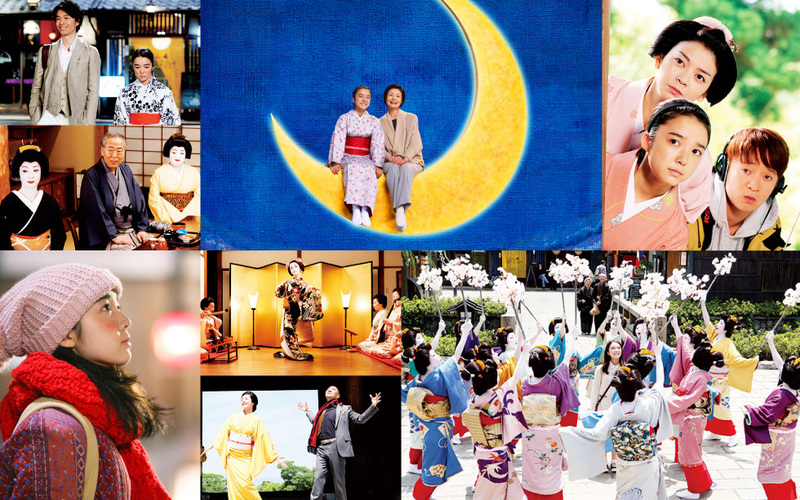 There are lots of film festival all over the world, but it's really exciting to know there's a festival specialising in films from Japan! There are so many films that I'd like everyone to see and I really hope that this film festival can continue forever! My dream is to appear in another film so that I can come back here again to be a part of JFF! JFF screenings in Sydney will close by 23 November but you can still catch Japanese actress Mone Kamishiraishi's 'Lady Maiko' in Melbourne. JFF will screen at Hoyts Melbourne Central and the Australian Centre for the Moving Image from 27 November to 7 December.